Every one of us have had seasons in our lives that require us to make some progress. Whether it’s by choice or for survival, life is about moving forward. Generally as we get closer to the end of the year, it is natural to become a little reflective. We tend to begin looking back at what we have done or still need to do before the year comes to an end. That tends to put the calendar into perspective. This year we have given great consideration to the concept of “Divine Manifestation.” I believe there are still things God is yet working on in our lives. I would like to impart a word of encouragement to you about maintaining your spiritual momentum for growth and advancement. Keep pressing forward. I pray that any area of your life that has become stale or stagnant would be ignited with faith again. I am believing that God will re-kindle a desire for advancement. When God gives you a desire for more, whether that more is of Him, or for new territory, He will also give you a fresh measure of stamina to go after that. I would love to see you end the last quarter of this year with accelerated results. That you would go further faster. That you would grow deeper in your love and walk with God. That you would redeem lost or even wasted time. What areas of your life do you desire to move forward with? There isn’t anything too hard for God. Resist the temptation to quit or even be discouraged. Commit those desires to God, and stay open to His instructions. He will show you the way for moving forward. 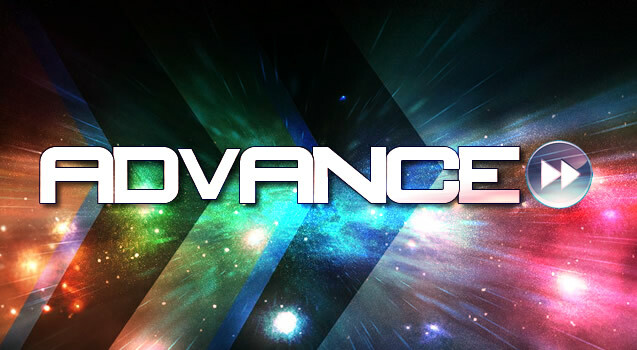 Advance in Jesus name! It Takes an Army GREEN LIGHT! GO!